MH kertas dinding. Rawak. 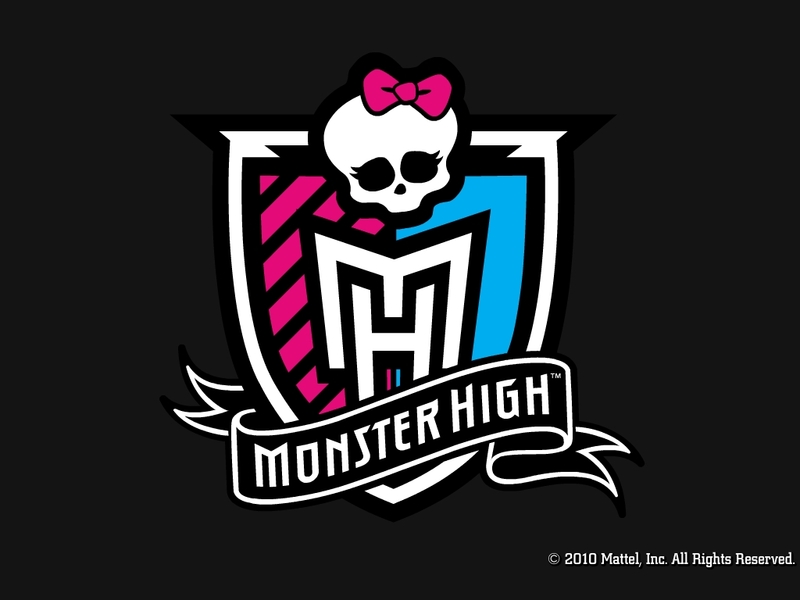 HD Wallpaper and background images in the Monster High club tagged: monster high. This Monster High wallpaper might contain jersey, t shirt, baju tee, tee shirt, jersi, and baju t.